Over 2000 UK bank staff could be joining the dole queues after Europe’s biggest bank announced its latest wave of dismissals yesterday. HSBC Holdings plc (HSBA) said it will be axing employees from branches around the country as it attempts to maintain profits and cut costs. The redundancies come after HSBC announced profits of 13.8 billion pounds for 2011, and even rewarded new CEO Stuart Gulliver with a bumper seven million-pound bonus. A further 192 bankers received over one million pounds each. The banking giant is citing new banking regulations coming into force next year as the main reason for the move. The sackings are part of a 30,000 mass layoff programme, in time for new rules to come into effect by 2013. However, HSBC bosses promised the cuts would not be affecting its services to the public, vowing not to close any of its branches. “It is likely that the majority of colleagues impacted will be in senior or middle management positions. Only a small proportion of customer-facing staff will be impacted by today’s decision,” said a spokesperson for the bank. 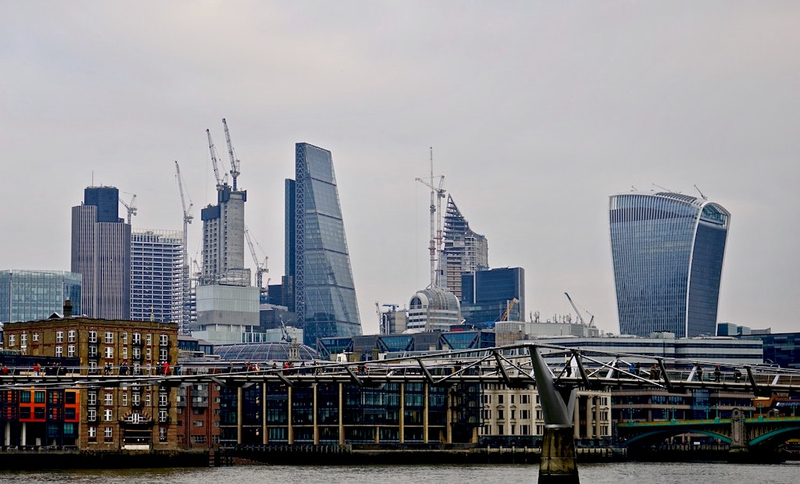 Mark Hemingway, Head of UK Media Relations, told The Upcoming that the majority of jobs would be scrapped in the area of financial advice at London’s head office, while a customer services centre would be closed down in Hemel Hempstead.